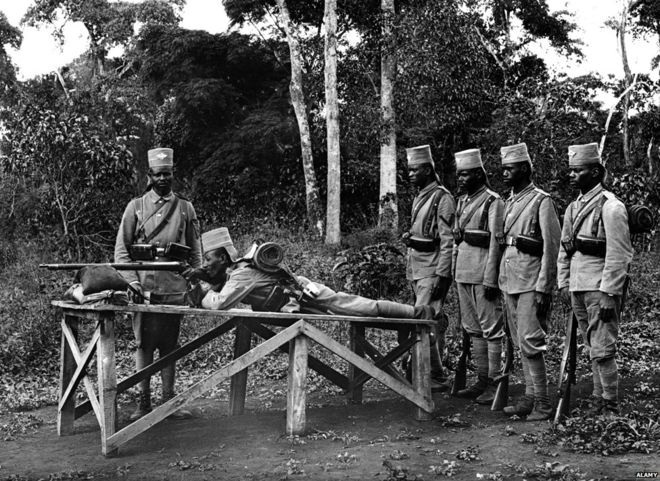 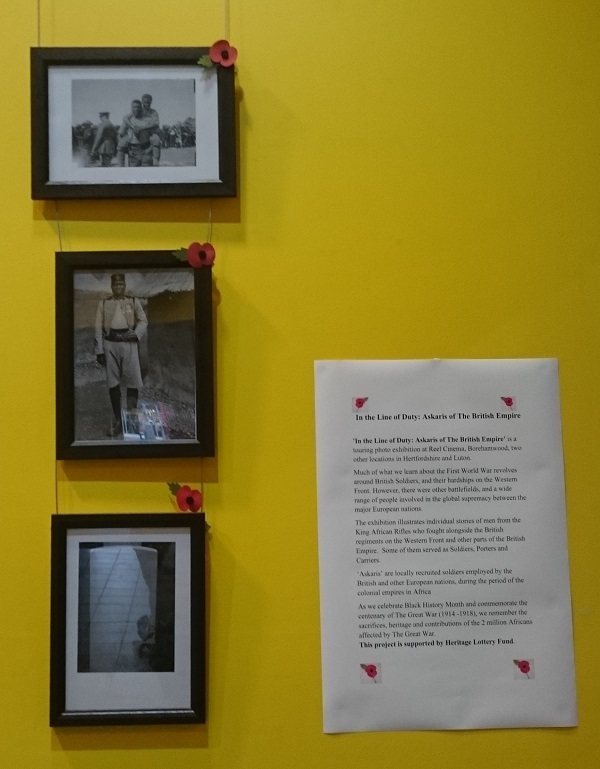 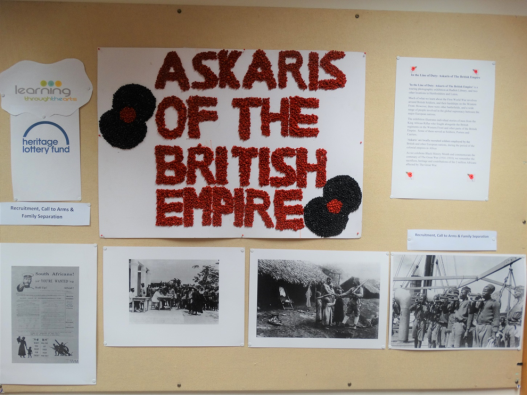 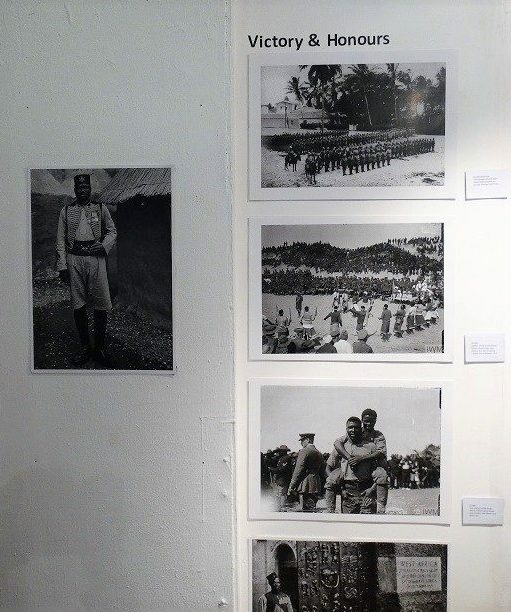 Askaris of The British Empire is a touring heritage photography project which seeks to recapture the contributions and sacrifices made to The Great War by African service men. 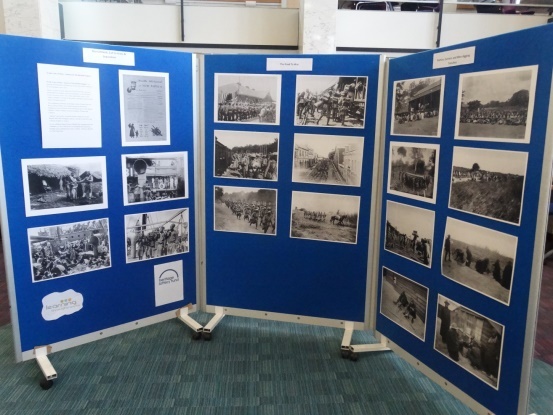 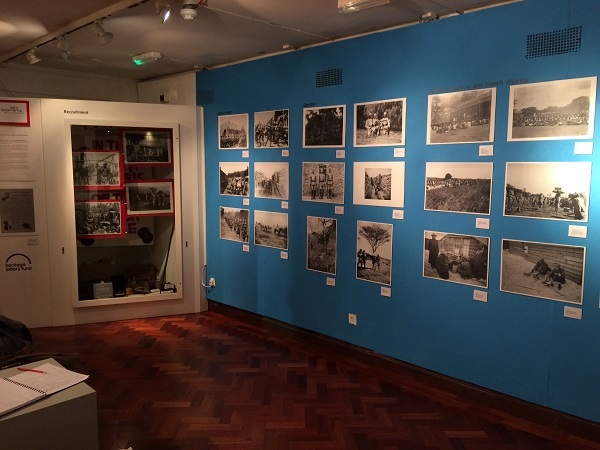 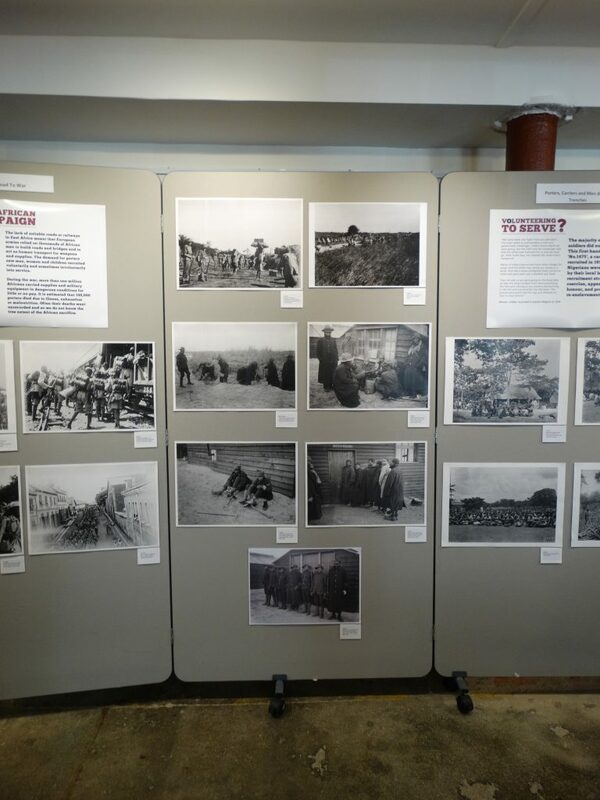 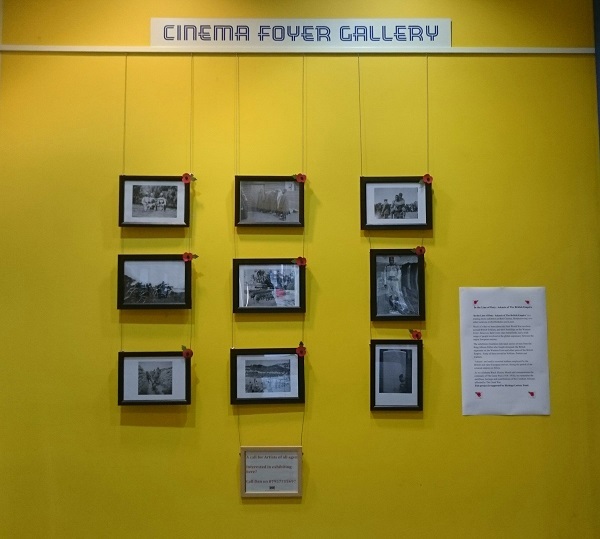 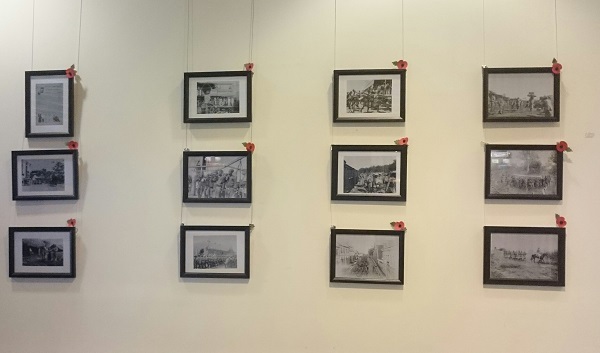 Supported with funding from the Heritage Lottery, this touring exhibition covered various locations across Hertfordshire and Bedfordshire- visiting the venues of Luton Library, Radlett Library, Reel Cinema, Borehamwood and Stevenage museum with display spanning October to December 2017. 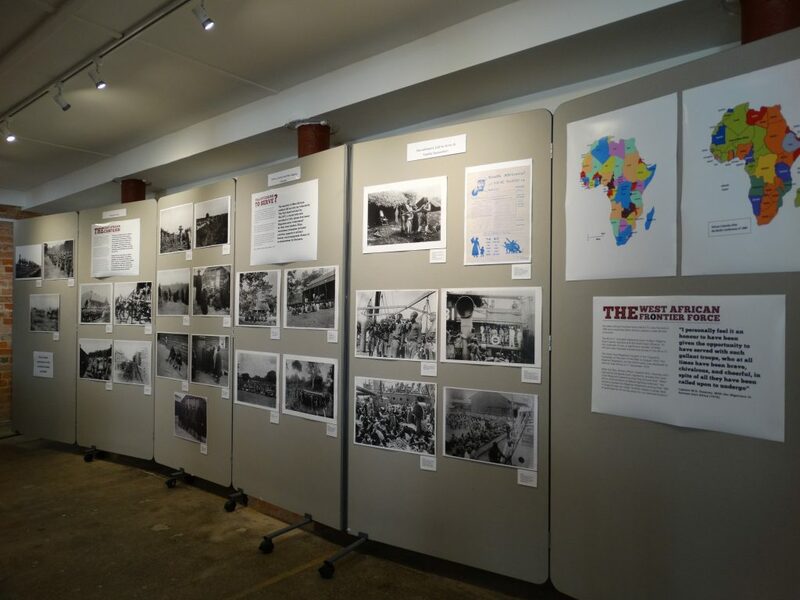 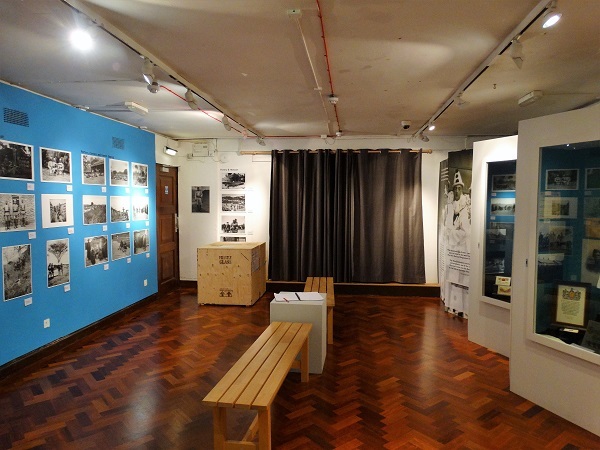 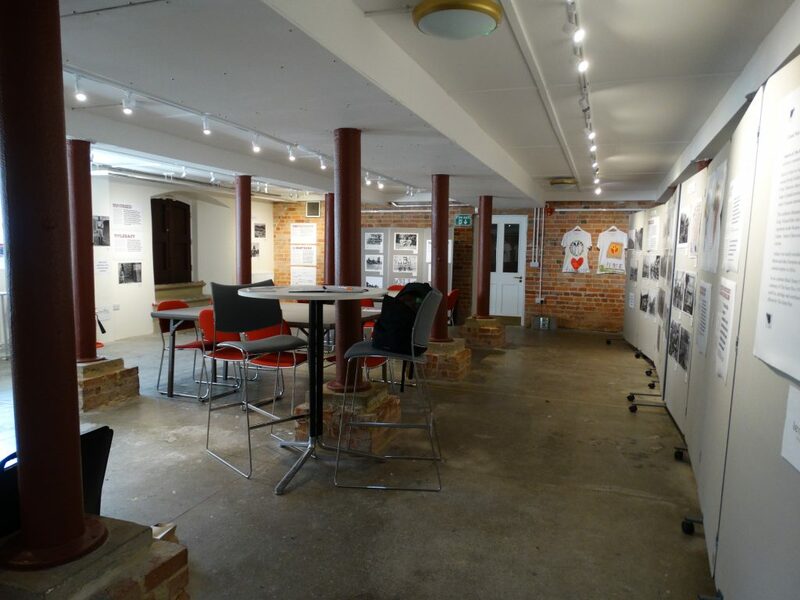 Due to high demand the exhibition tour was extended to a further three venues across 2018, featuring at Hertford Theatre, Lowewood museum and Basement@Bunyan, Bedford. 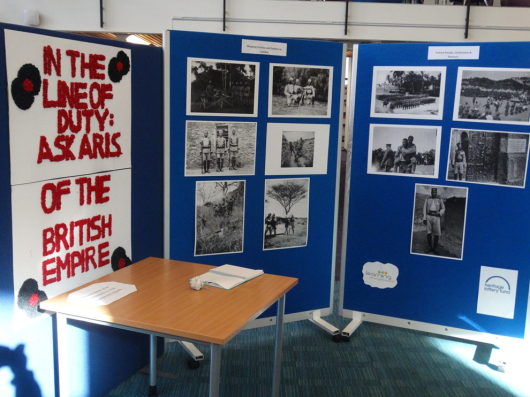 Many of the exhibitions were timed to coincide with both Black History Month and Armed Forces Remembrance Day. 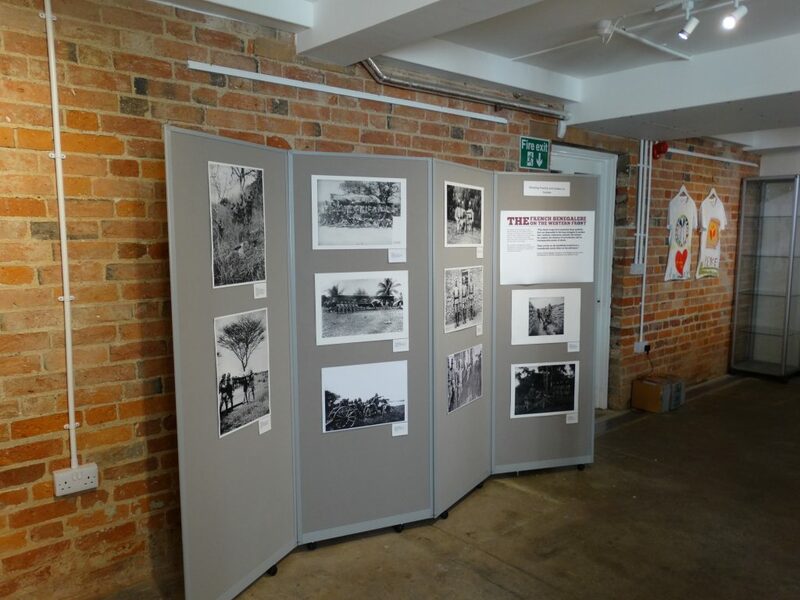 The touring exhibition was accompanied by a seminars, presentation, poetry and creative art workshops. 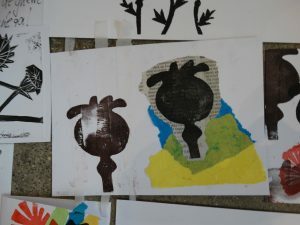 These took place between October 2017 – October 2018 in response to the exhibitions. 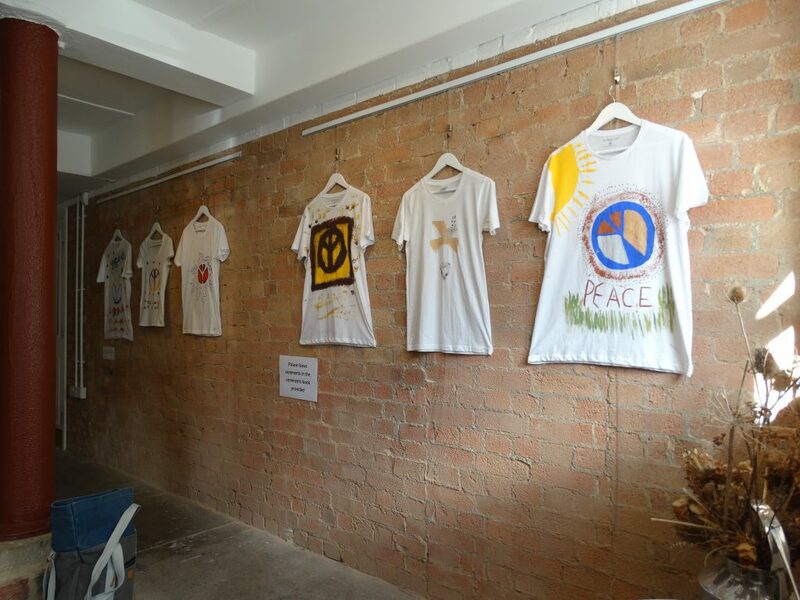 Volunteers were also involved at various stages in the project. 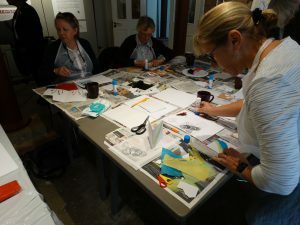 A commemorative print workshop took place as part of this exhibition. 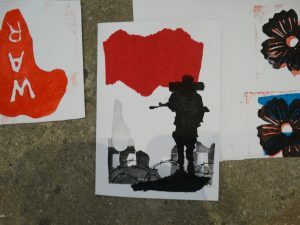 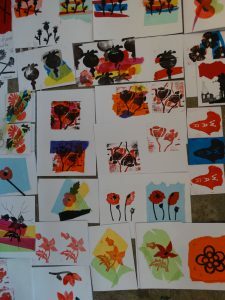 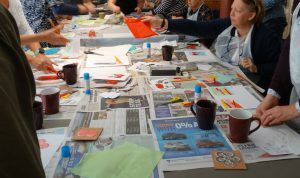 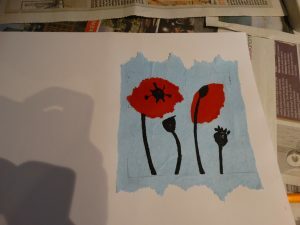 17 adults attended and created a range of relief printed cards to commemorate the centenary of the end of The Great War and inspired by the exhibition images. 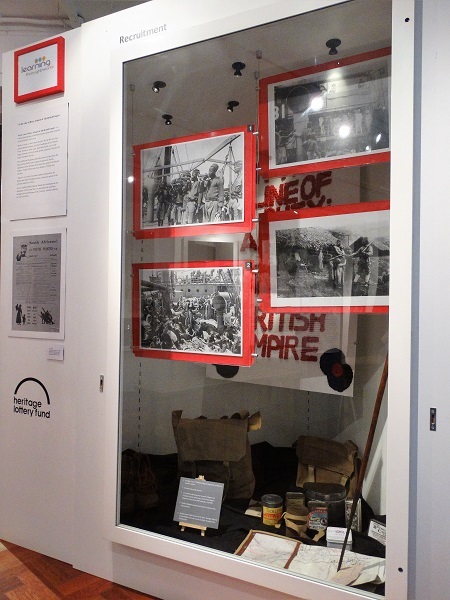 A presentation was given to unpick the exhibition content further, followed by a question and answer session. 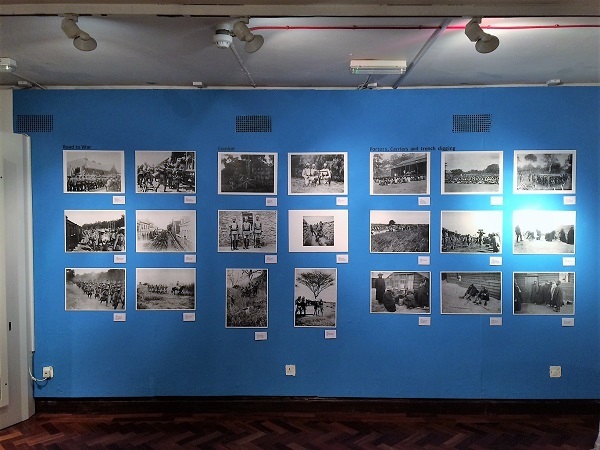 A presentation was given to retired Police Officers during their bi-monthly meetup, exploring the images and stories of the Askaris exhibition. 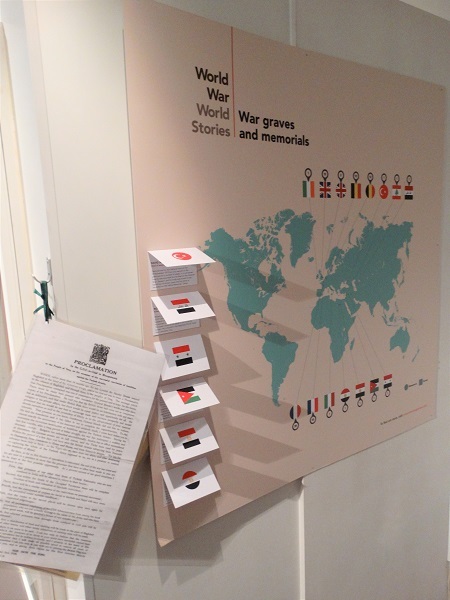 A presentation to unpick the exhibition contents through discussion, was shared on the 10th November. 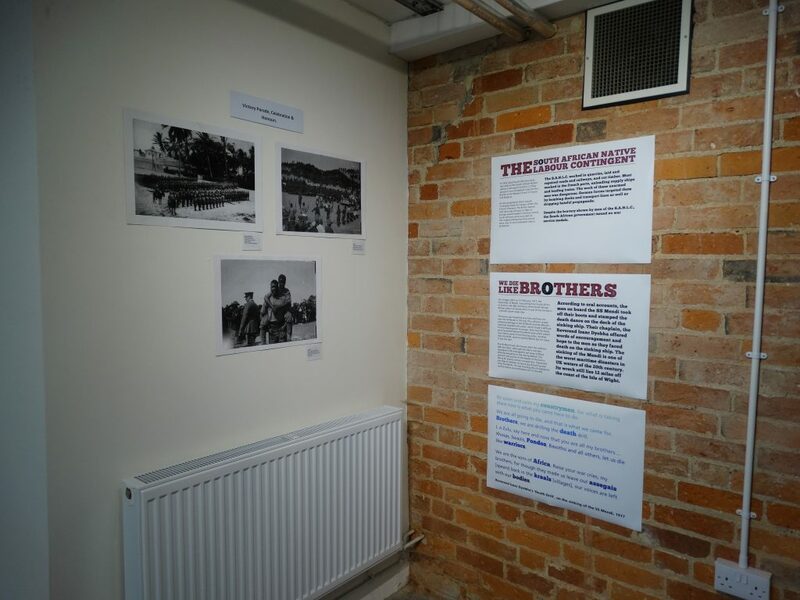 “Everything in the exhibition was very informative”. 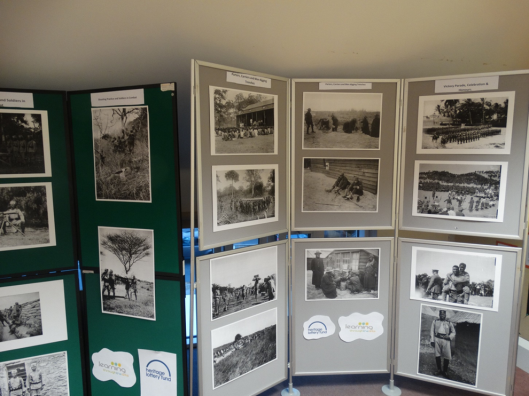 “Superb presentation and very informative and interesting, with great pictures”. 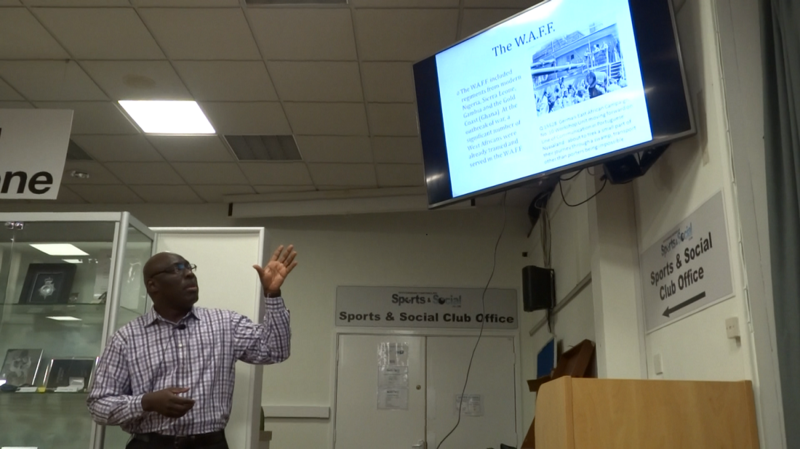 See below for highlights of our talk from November 2018 as part of SAAFI’s Somalis in WW1 Centenary Celebrations.